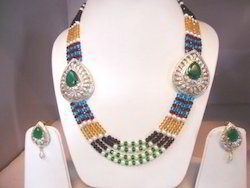 We are an ISO 9001:2008 certified manufacturers, exporters, traders and suppliers of an exclusive collection of Gemstones, Beads and Jewellery Items. 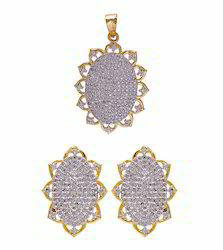 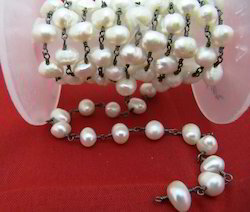 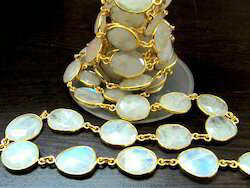 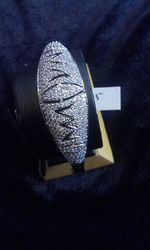 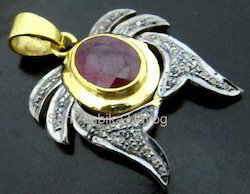 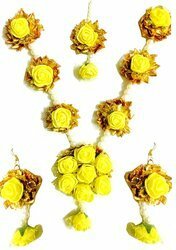 The jewellery items offered by us are widely admired for their exquisite appeal. 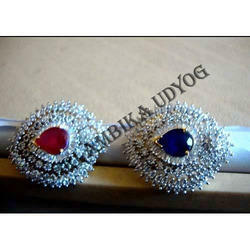 Moreover, we can customise these products as per the exact details provided by the clients. 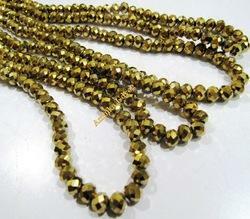 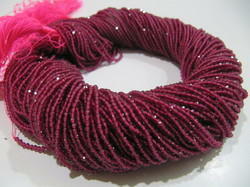 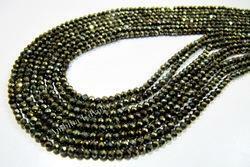 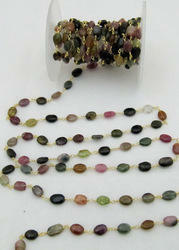 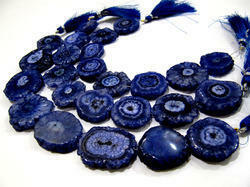 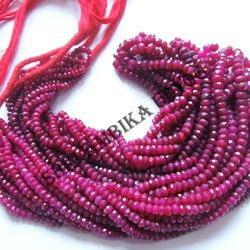 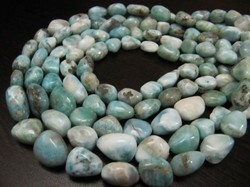 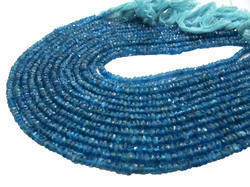 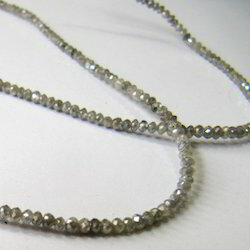 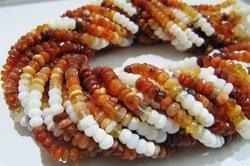 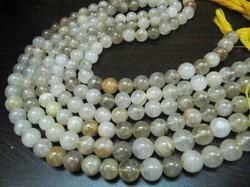 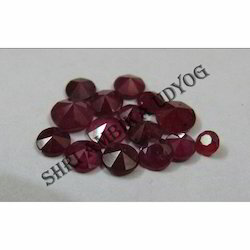 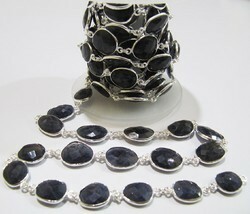 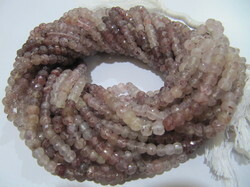 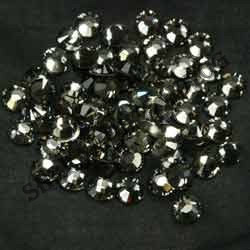 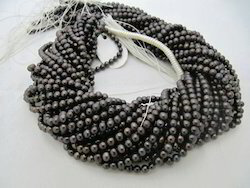 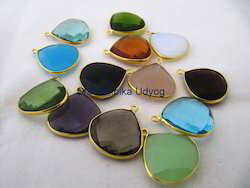 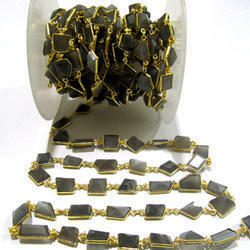 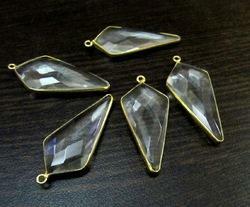 Our range of stones and beads is widely appreciated for its perfect shape and sheen. 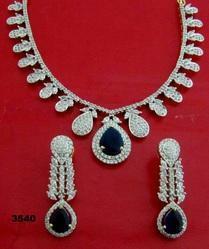 The entire range is offered to the clients at highly competitive prices. 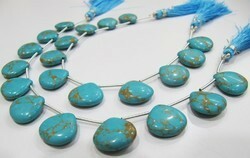 Green Turquoise Heart Shape Beads .